Plumbing is a wide science or art that involves many services including leak repairs, garbage disposal repair, drain cleaning, toilet repair, gas services, sewer repair, water heater services, water filter services and hydro-jetting among others. 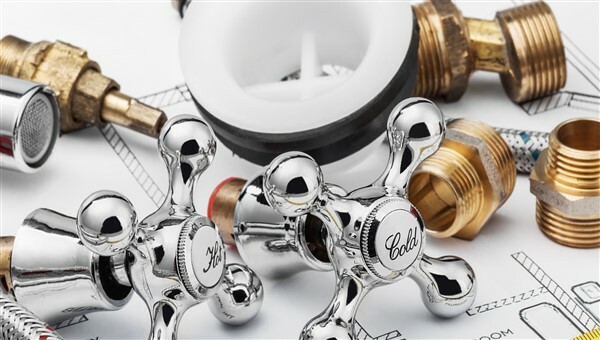 However, before considering calling a plumber to administer these services, it is important to arm yourself with some tips on general plumbing. Here, you have to understand that the plumbing at your office is quite different from that at your home. The one at home is quite simpler when compared to corporate plumbing. The system at home is easily accessible and it's yours thus minor repairs can be made effectively. But how do you make minor repairs and manage a plumbing system when you don’t have prior knowledge in plumbing? Well, it is easy, you just have to go online and look for general plumbing tips. However, not all are genuine and clear. That's why we've created a blog dedicated to educating homeowners in Clovis and Fresno Ca. Clovis Plumbing Services believes that there are some minor maintenance moves a homeowner can make on their own without requiring a plumbing service company on site. In fact, it is a better way of getting acquainted with their home's plumbing and save on some costs. This does not mean that you can always go at it by yourself because sometimes you may not have the time to handle it on your own. Rather than take your family through the pain of having to endure a plumbing issue, call on Clovis Plumbing Services to get it done. 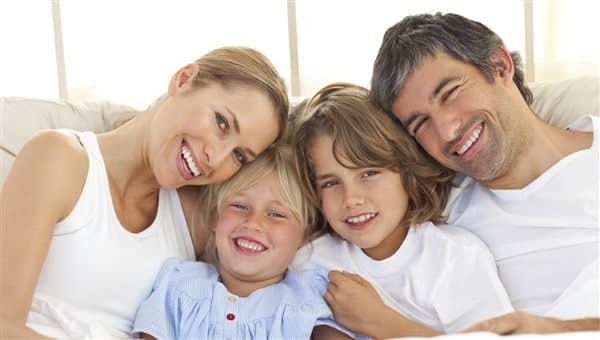 Before engaging in any activity, you have to take your safety and that of your family into account first. This is because some minor repairs could be dangerous thus precaution has to be taken especially when dealing with the gas line. Clovis Plumbing Services puts a lot of emphasis on safety as seen on many of our blog posts. Under the general plumbing tips, we have posted safety topics like "How to Shut Off Your Water" and "How To Turn Off Your Gas", among others. Under Plumbing Safety, we talk about how many people do not take plumbing safety very seriously. That is why we advise on wearing protective gear for the eyes, ears, hands, and feet. We also urge you to wear heat protective clothing and switch off the power if you are working close to a power line in your home. These safety tips are very important to keep you uninjured and alive. 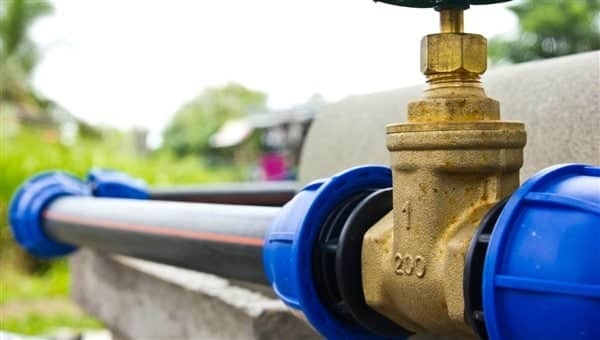 We also talks about the importance of turning off your water and gas mains especially before attempting to carry out minor repairs on the lines. This could be in order to repair a leak, blocked pipe or replace a corroded pipe. Our company has also posted articles about avoiding DIY mistakes, checking for water leaks, and laundry room tips geared towards proper maintenance of your plumbing systems. Check out Clovis Plumbing Services for more blog tips on plumbing. There is a good chance that you’ll need the water shut off to your your home at some point. You might have to do this for a plumbing repair or before you go on vacation. For example, if a pipeline breaks somewhere behind the drywall or your bathroom is flooded with water. 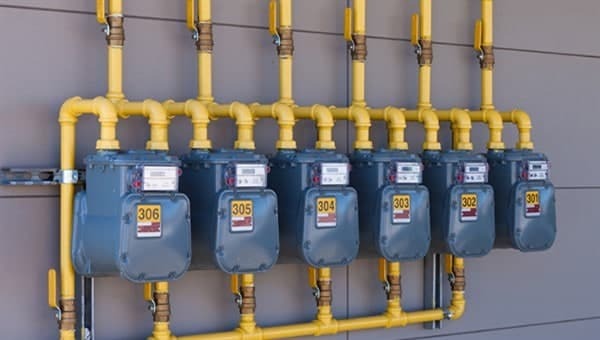 Gas can be potentially explosive and harmful if the pipes are damaged during a disaster. It’s important that you know how to turn off the gas supply at home quickly and easily before it’s too late.